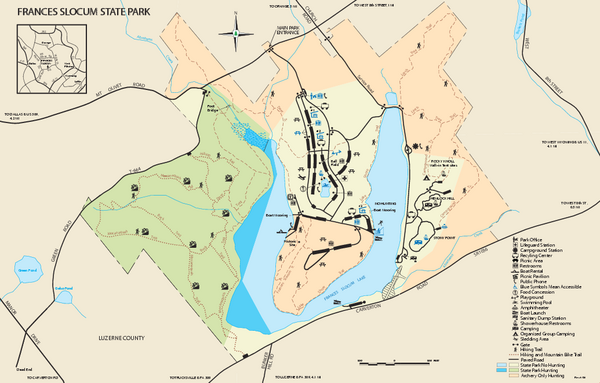 Detailed map of Frances Slocum State Park in Pennsylvania. 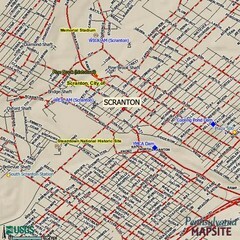 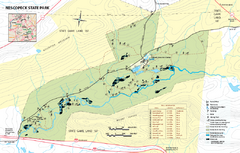 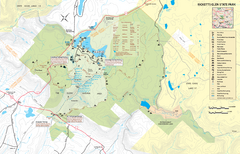 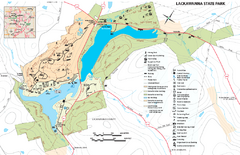 Detailed recreation map of Nescopeck State Park in Pennsylvania. 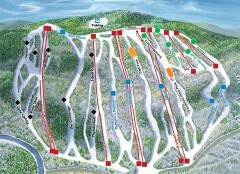 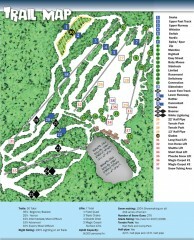 Official ski trail map of Jack Frost ski area from the 2006-2007 season.